Cooking yourself a midnight meal and ran out of condiments? Or just craving a late-night snack? 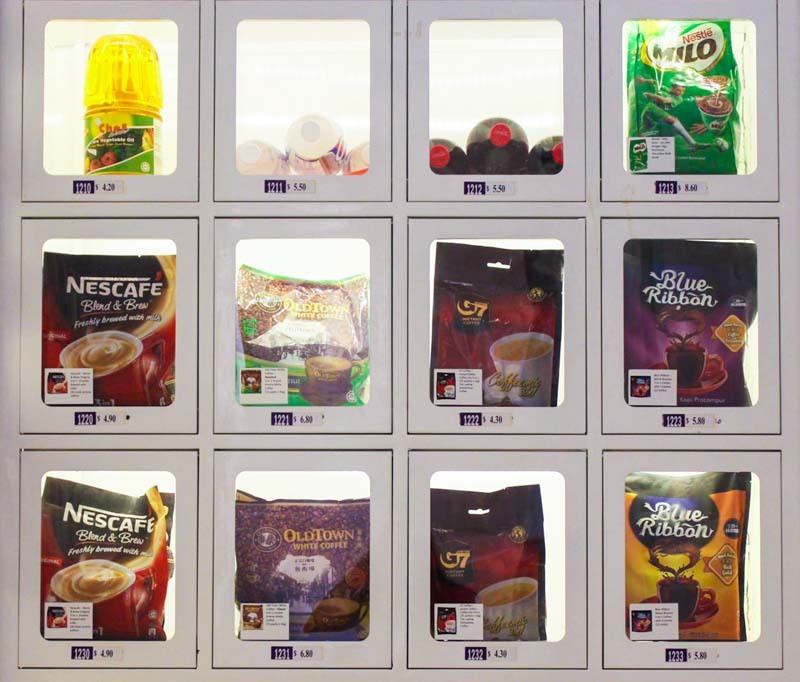 Don’t worry if the supermarket is closed, because you can grab your necessities at these vending machines from OurStore.sg! 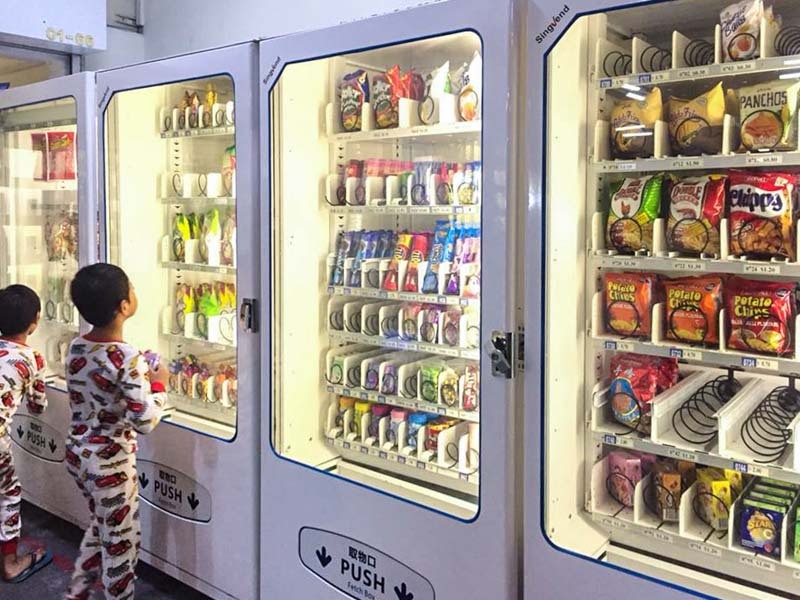 Located under HDB blocks, these 24-hour automated convenience stores have everything you need, and more. Although there are currently only eight locations including Jurong, Yishun and Bedok, they’re looking to expand across Singapore. OurStore.sg brings a fresh automated retail concept in Singapore, so that it’s more convenient for residents. Aside from the usual snacks, they also have staple food items, such as instant coffee, oatmeal, and even a 10kg pack of rice! Grab some condiments from the vending machine if you’re missing a hint of spice in your cooking. The best part is that these vending machines are available 24/7. There’s no need to worry about the freshness, as OurStore.sg renews the products often. 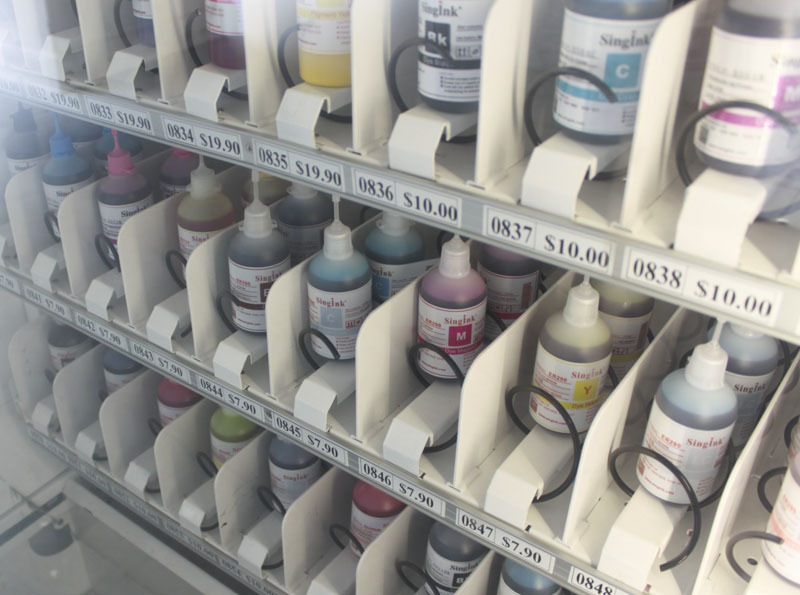 OurStore.sg even has household items for sale in their vending machines, ranging from detergent, hair care products to printer ink refills. Keep a lookout for these new vending machines! Psst, there’s even one in Yishun that dispenses raw salmon fillets.